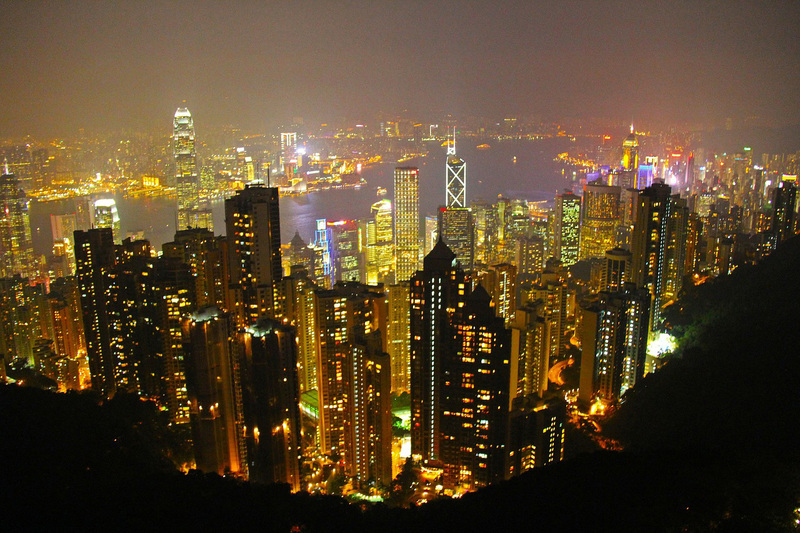 Hong Kong, one of the world’s premier travel destinations, will host the 2015 Virtuoso® Symposium. The event, held by leading luxury travel agency network Virtuoso®, will bring together some of the world’s leading luxury travel companies and influential individuals. Recently, Virtuoso and its travel agency members recognized Hong Kong as one of the top 10 leading luxury destinations for 2015. Attendees from as many as 38 countries will congregate in Hong Kong to network, discuss key issues impacting travel today, and to take in the sights of the dynamic city playing host to them. The Symposium will take place from April 25-29, 2015. For travel advisors going to the Symposium, check out Discover Hong Kong’s web site for a complete guide to all that Hong Kong has to offer. If you will be combining a vacation with the Symposium, they have a wonderful list of the top 10 must see attractions. If your sightseeing time is limited, we recommend taking a funicular ride to Victoria Peak for the breathtaking panoramic view of Hong Kong. Or, head to the waterfront and take a stroll through the world bazaar in Tsim Sha Tsu. 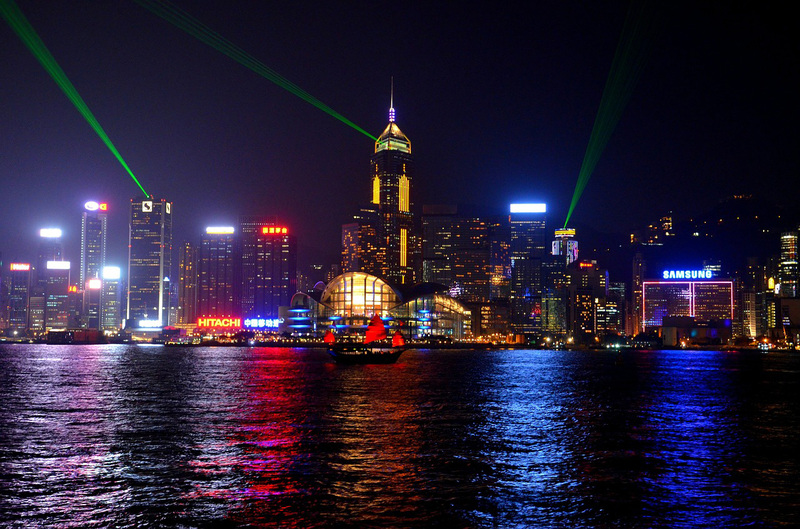 And you won’t want to miss the Sympony of Lights, a laser light show held every night at 8 pm over Victoria Harbor. The promenade along Tsim Sha Tsu is one of the best vantage points for this spectacular show.